Offering you a complete choice of products which include plastic shopping bags inks, deep freeze printing ink, food packaging inks, frozen food packaging inks, opv varnish and paper gloss ink. Gravure and flexo printing ink for surface printing in various film s.
Used for shopping bags, twist wrappers and general purpose. Treatred PP and PE, Corona trated BOPP (m inim um 38 dynes / em), PVC, CPP film, m etalised BOPP, heat sealable BOPP, M ST, HDPE, LLD Pe, cellophane (check adhesive before printing). Excellent wet and dry rub resistance. High Gloss and high strength. Excellent scuff and nail resistance. 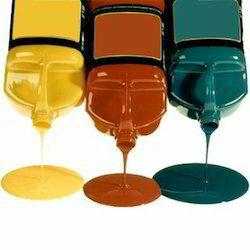 Flexographic & Rotogravure Inks For Printing On Ldpe, Hdpe Etc. Rotogravure / flexographic poly heat resistance & Deep Freeze Printing Ink. We one of the foremost manufacturers of gravure reverse printing lamination inks which are fabricated in compliance with ISO 9001:2000 quality standard. 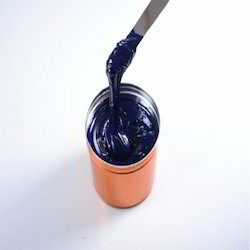 Our range of the printing ink is widely accepted for its excellence in adhesion properties, gloss and depths and print finish. 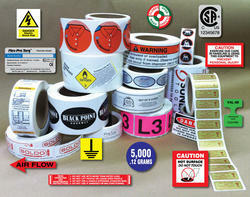 We offer our range in 8 colors combined with innovative graphics and multicolor printing. Multi gloss rotogravure / flexographic solvent based deep freeze printing inks for printing on Carona treated multilayer films. Chemiflex inks are designed for surface printing on rotogravure/flexo printing machine on multilayer films for milk pouches, water pouches, Pepsi pouches and seafood packing inks manufactured by us are used for Bopp and polyester films. Free from any printing defects such as streaking and scamming etc. With the intent to cater to the needs of diverse industries, we offer finest quality of Food Packaging Inks industrial packaging. Optimization of international quality standard materials ensures the preservation of products and make our packaging most sought after in the global markets. Further, breathtaking graphic designs and delightful colors of these products are sure to mesmerize the target audience. 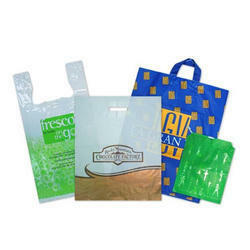 We welcome the clients' queries to offer these packaging as per their logo, designs, colors and other specifications. 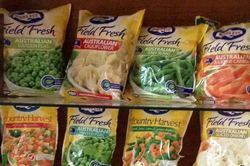 Backed by a team of skilled professionals, we are highly engaged in manufacturing, exporting, trading and supplying an excellent range of Frozen Foods Packaging Inks. 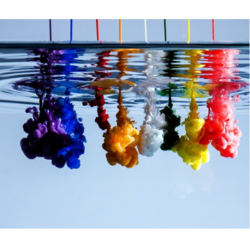 Renowned for their accurate composition, these packaging inks are processed using the best quality chemical compounds and advanced machines, in sync with the global norms of the quality. 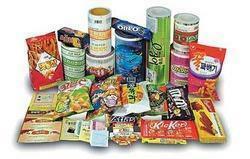 These packaging inks are demanded in the food industry for printing on the packaging of the frozen food. Perceiving the fiercely competitive market scenario in the FMCG segment, we offer visually appealing and qualitatively superior Toiletry Packaging Inks. Created out of high standard materials, these packagings retain the inherent properties of different products for a long time. Further, awesome patterns and splendid colors enhance their brand value to a large extent. 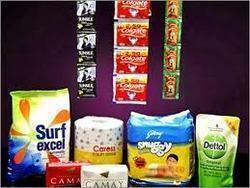 Driven by the customer-oriented approach, we offer these packaging in compliance with customized specifications. Application: Powder, Oil, Soap, Lotion etc. Backed by a team of skilled professionals, we are highly engaged in manufacturing, exporting, trading and supplying an excellent range of Agro Packaging Ink. Renowned for their accurate composition, these packaging inks are processed using the best quality chemical compounds and advanced machines, in sync with the global norms of the quality. 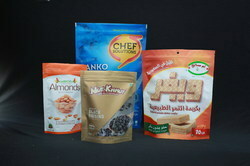 These packaging inks are demanded in the food industry for printing on the packaging of the agro food.